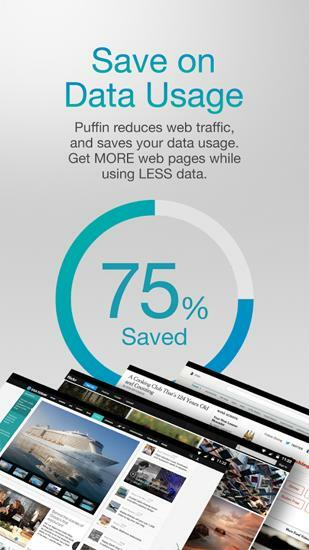 Puffin Browser - powerful mobile browser. 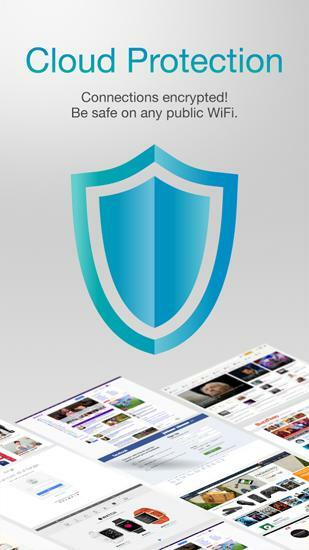 Look through your favorite sites, watch interesting video and listen to your favorite music. 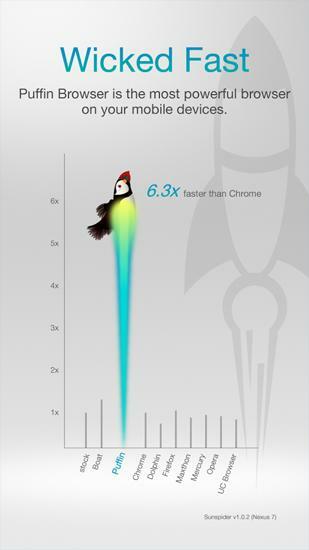 High speed of the application allows you to open full version of sites. 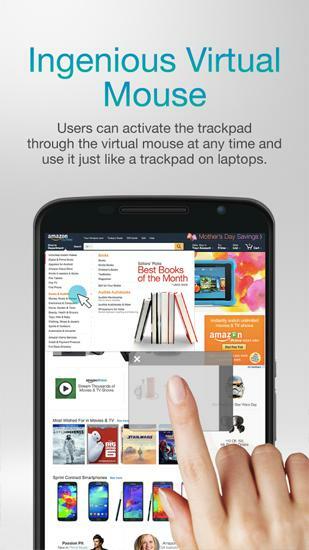 interface allows changing tabs fast with one tap, you will easily find the needed window. 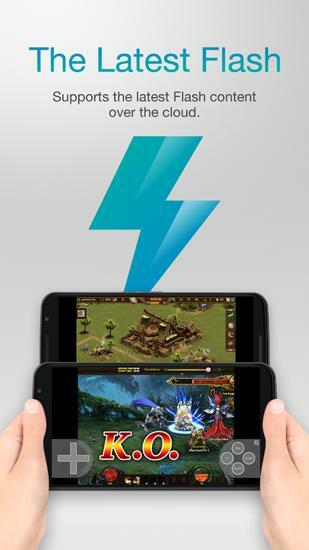 DroidSurfing - Basic browser features (bookmarks, history, downloads..